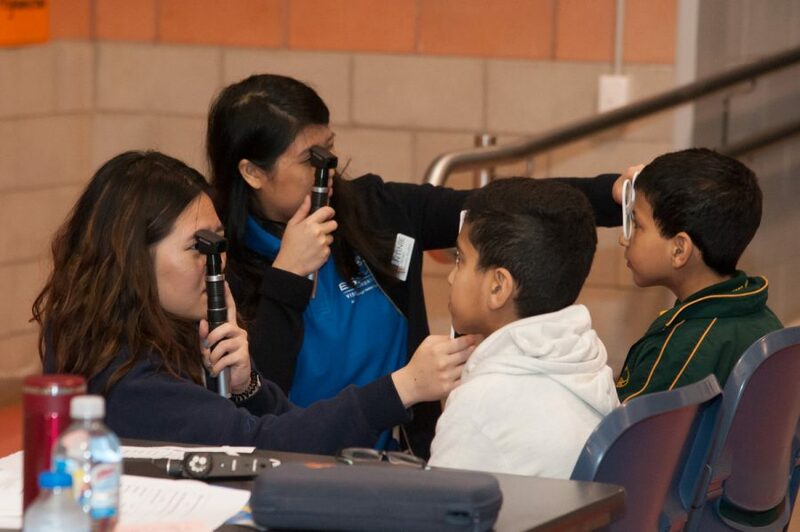 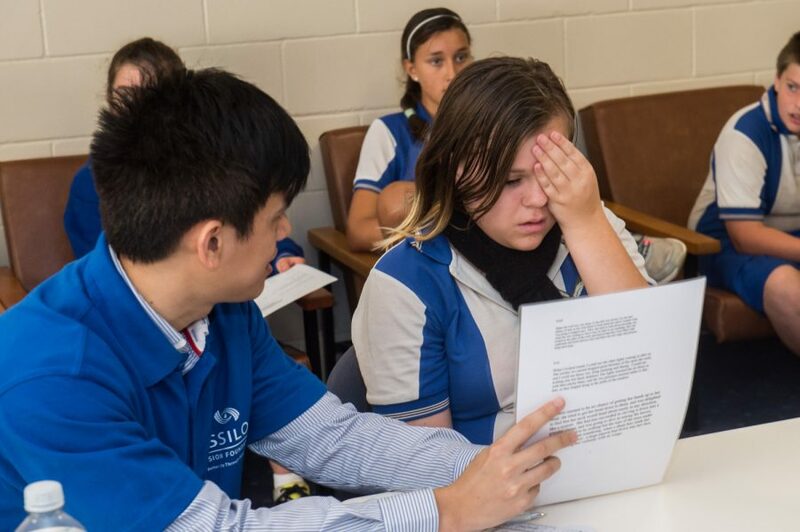 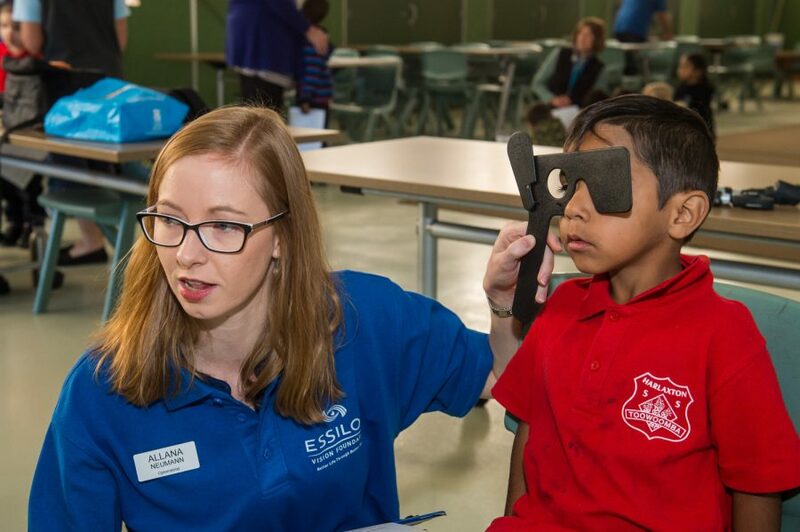 Earlier this year Essilor Vision Foundation Australia launched a school screening program and has since tested the vision of more than 600 children in Queensland together with local opticians and optometry students. 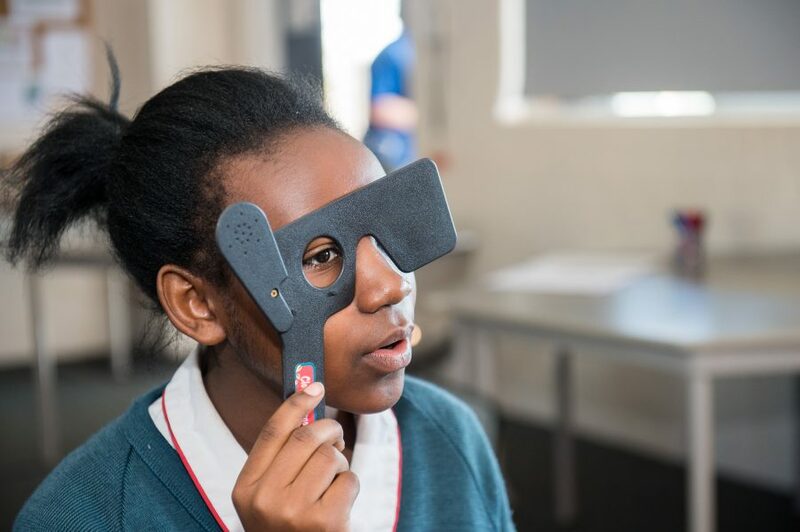 On average 35%-40% of the students tested were referred for a comprehensive optometrist examination and received a free pair of spectacles where needed. 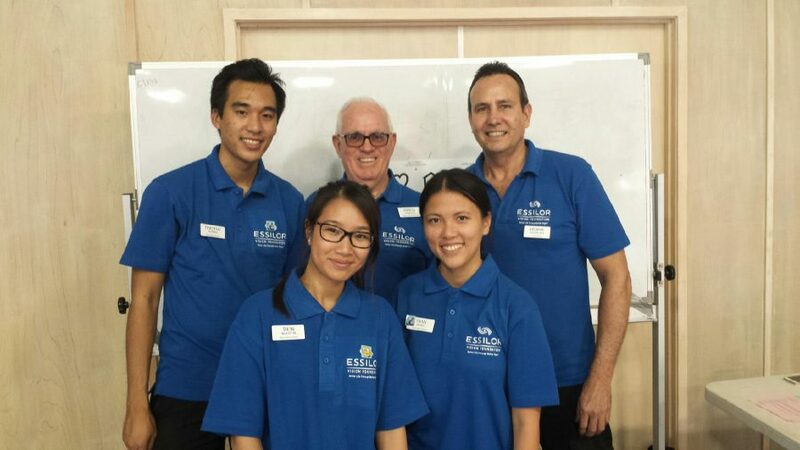 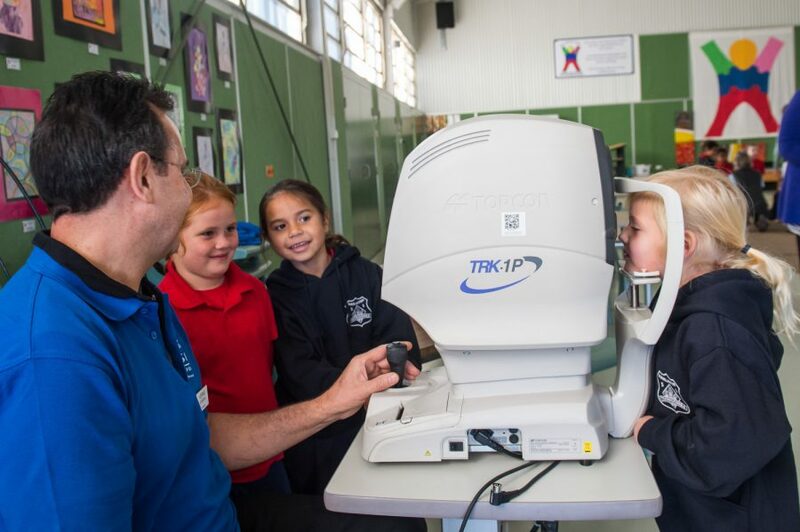 Since February 2016 Essilor Vision Foundation Australia has carried out a series of screening events for local school children in Queensland. 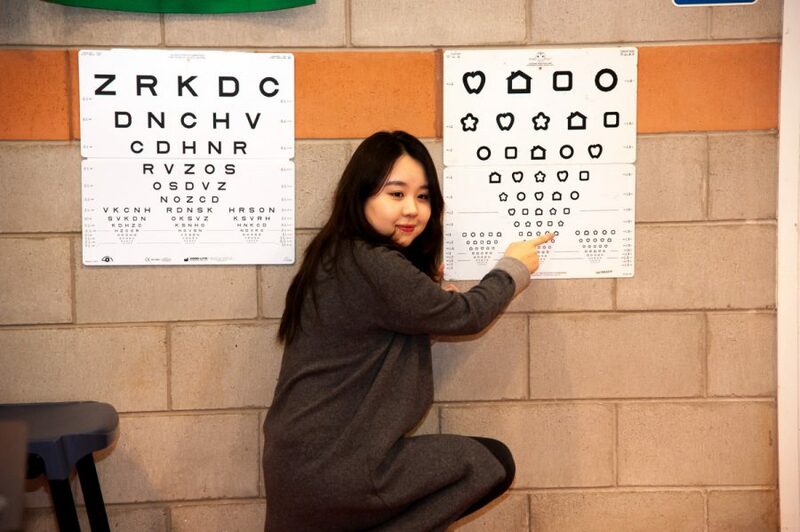 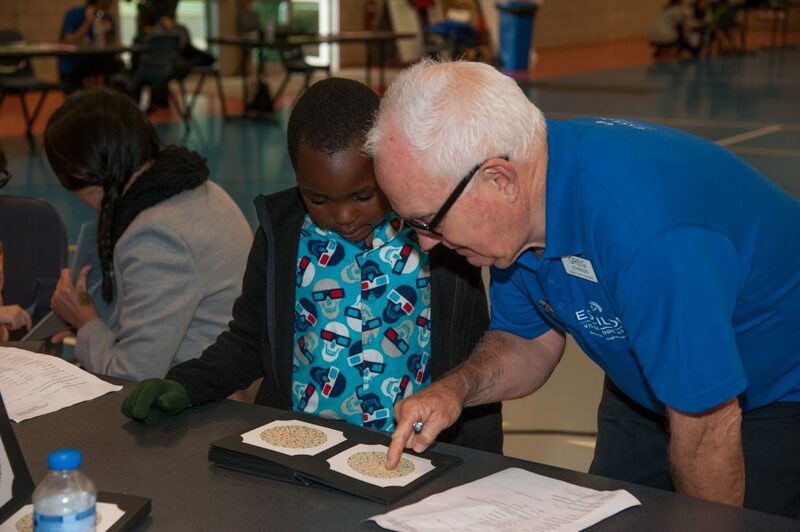 Thanks to the collaboration of many eager volunteers – local opticians and optometrist students – more than 600 children have had the opportunity to test their vision. 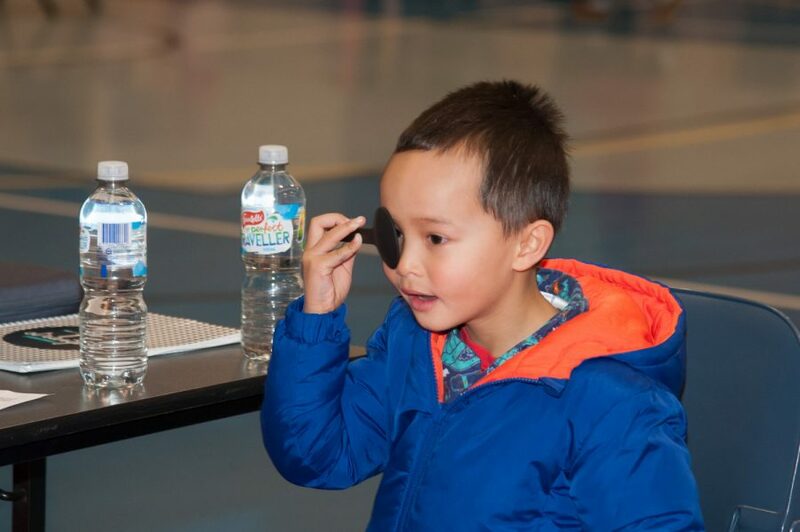 On average 35%-40% of the children that were screened were referred for a comprehensive eye examination and received a pair of free spectacles if needed, sponsored by EVF. 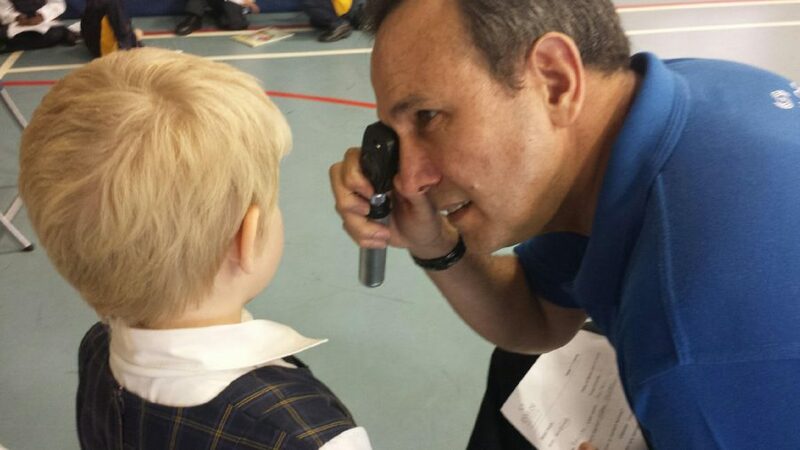 St Saviour’s High School with a total of 60 students screened and 49% referred onto an optometrist for complete exam. 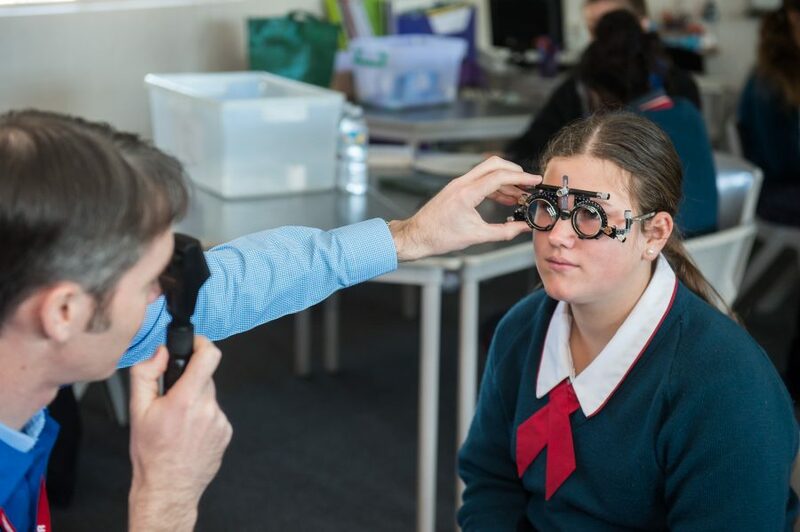 Doing these screenings makes you feel good, because you don’t realise how many of these kids might have vision problems, and because of that might be having learning difficulties. 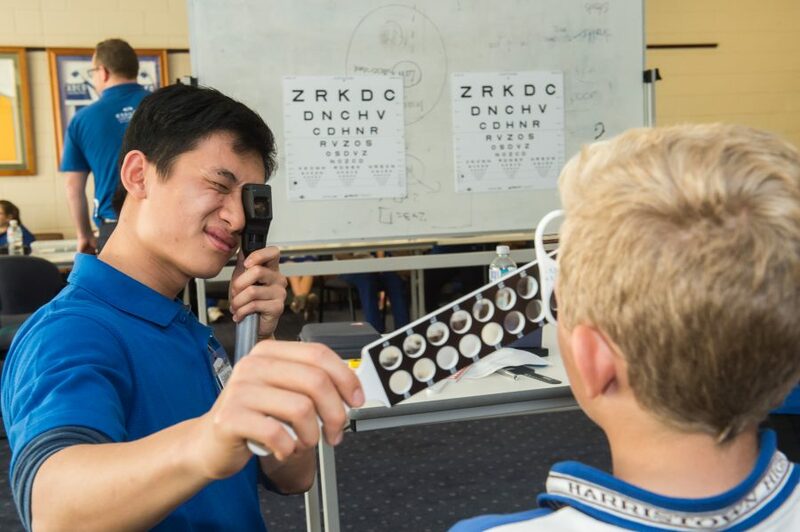 A study released by the Australian college of Optometry in 2014 proved that vision problems were very common among school children with over 23% of all pupils tested having some kind of vision disorder. 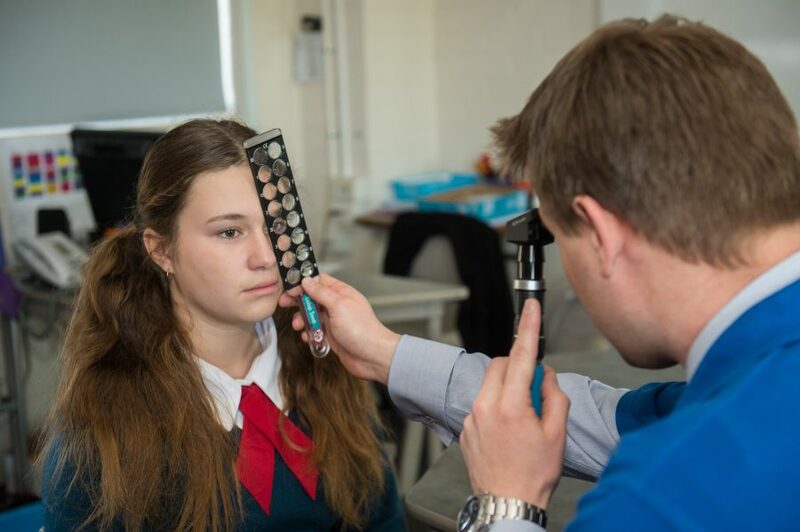 The study also revealed that children from private schools were three times more likely to have had a previous eye examination than children from public schools. 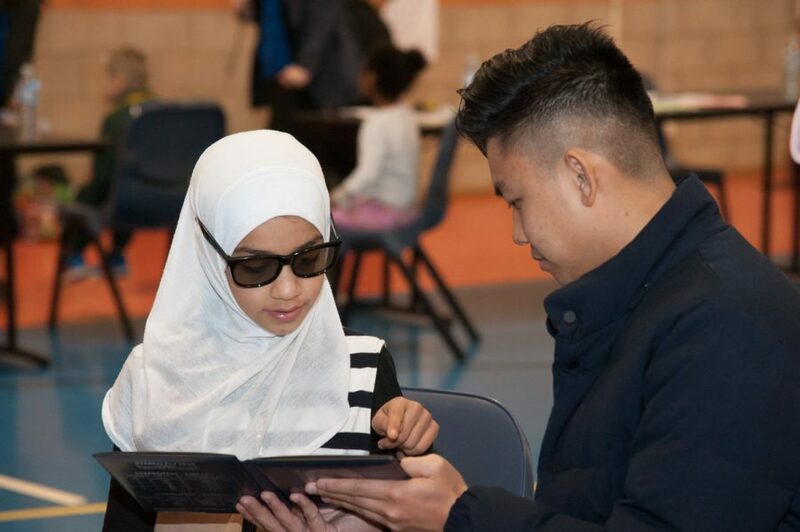 There are indeed two major barriers that prevent school children from testing their sight: firstly, lack of awareness for vision problems and the negative impact they can have on an individual’s academic and later professional performance; and secondly financial inaccessibility, not only within developing nations but also in developed countries. 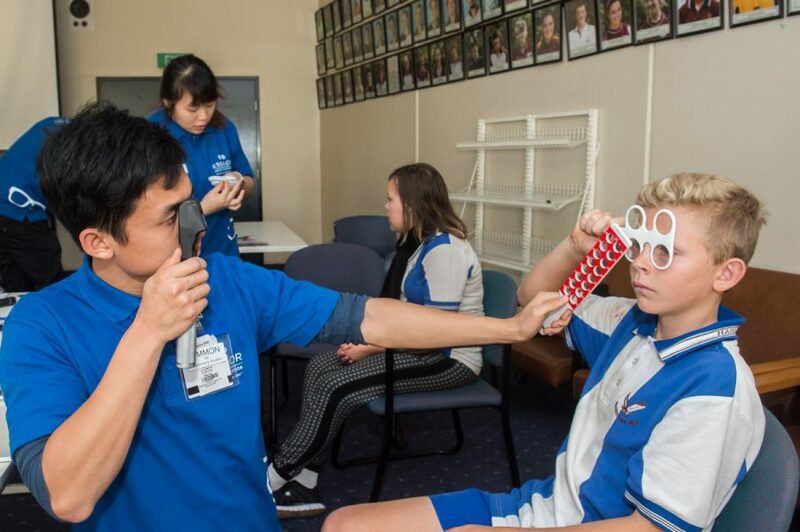 In the press release published along with the study, Maureen O’Keefe, CEO of the Australian College of Optometry, said, “Unfortunately the incidence of eye and vision disorders is highest amongst individuals and communities less able to access and afford full fee paying services offered in traditional clinical environments. 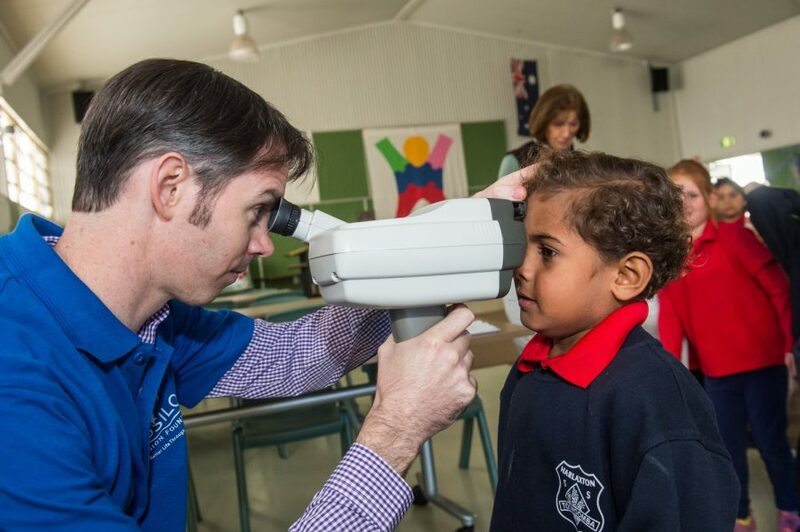 In order to reduce eye health inequities, it is critical that subsidised public health eye care and accessible models of care are available to those most in need, including children dependent on parents experiencing disadvantage, indigenous Australians and displaced persons/ refugees”. 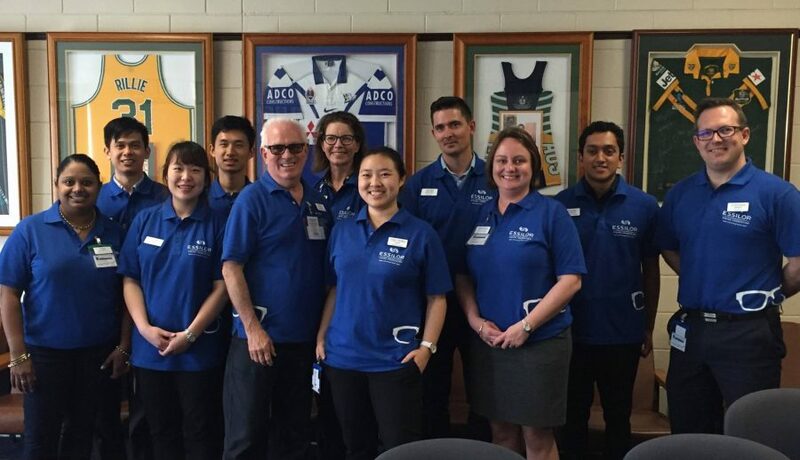 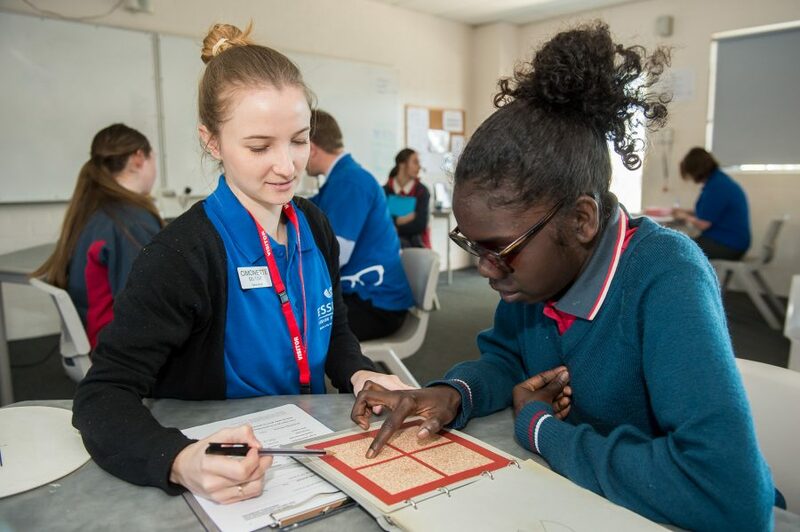 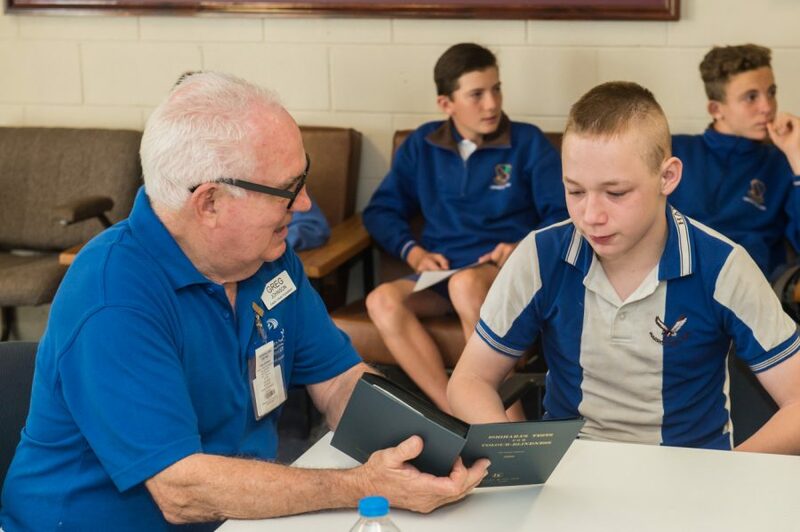 Essilor Vision Foundation Australia addresses this need through initiatives like this school screening program but also through other projects with a particular focus on disadvantaged members of Australian communities including refugees, migrants and people with mental illness. 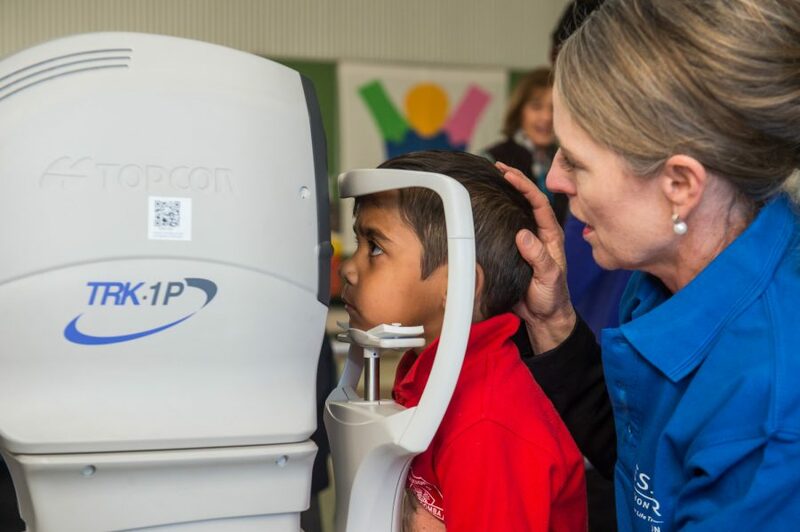 Pioneering actions such as these demonstrate that philanthropic eye care services can be provided to people in need with the involvement of local human resources. 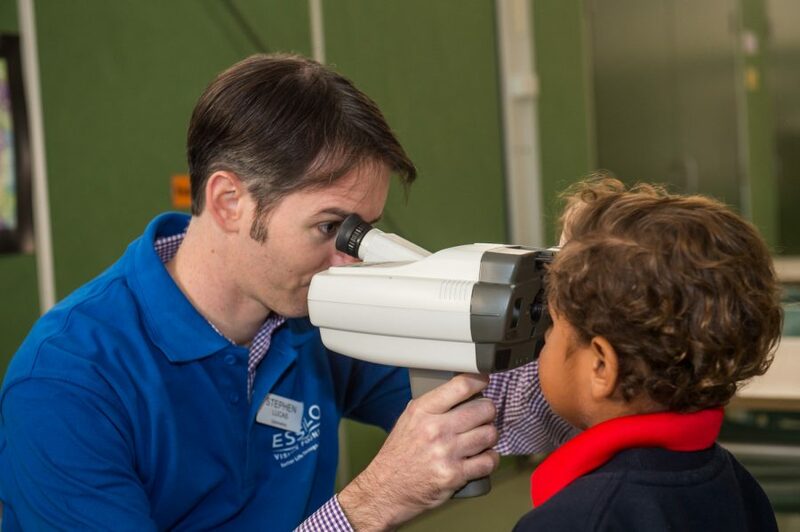 In line with Essilor’s mission of improving lives by improving sight, they bring us one step closer to making good vision accessible to everyone, everywhere. 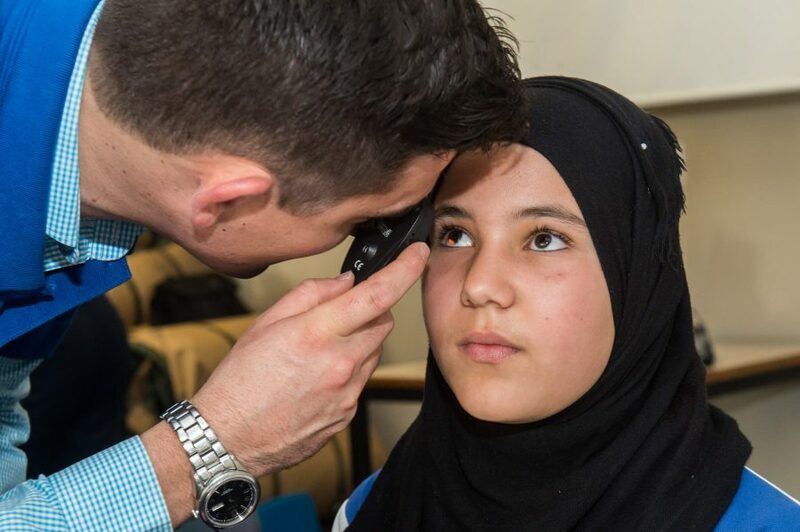 The activities of the Foundation are the very best humanity can offer, making a difference in the lives of thousands of people worldwide. 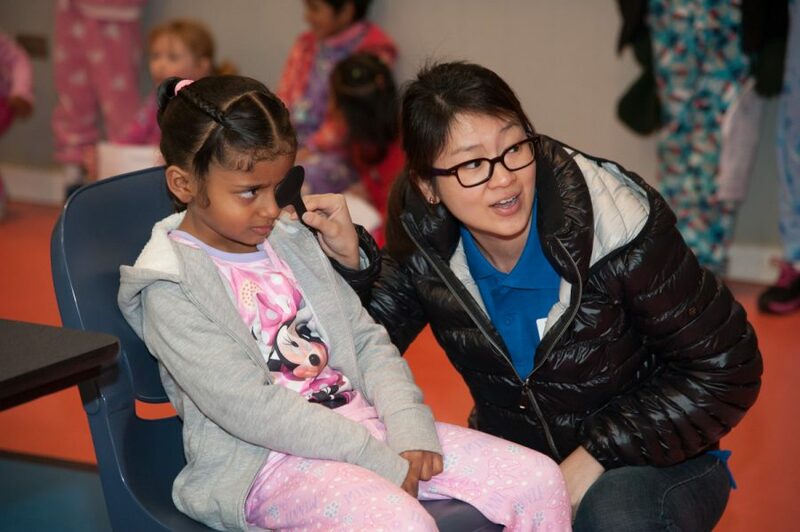 We invite you to scroll through the gallery above with many poignant moments captured during these screening events.